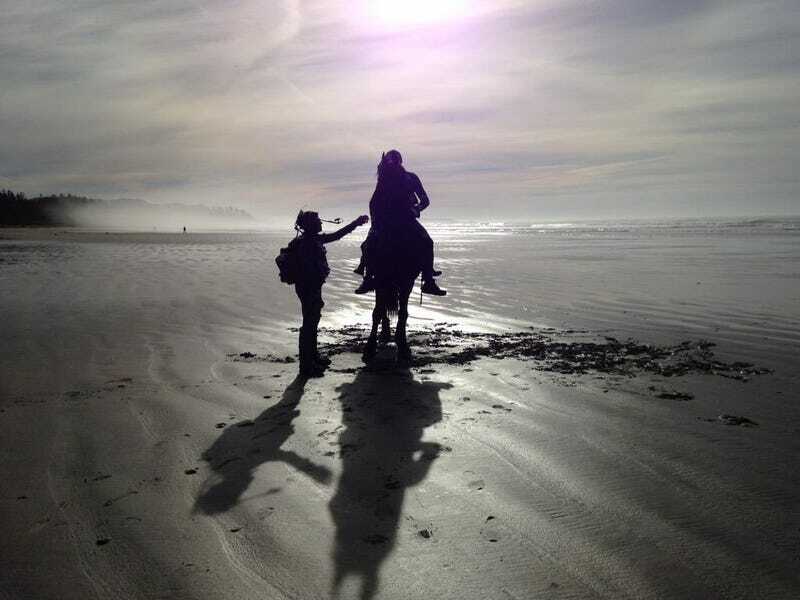 Matt Reeves posted up the first image from his upcoming War for the Planet of the Apes last night, signaling the start of production for the latest installment of the franchise. In it, it looks like they could be returning to an iconic location. So, will the latest sequel show off the destruction of the Statue of Liberty? It seems like it’s a moment that you have to touch on at some point. The War of the Planet of the Apes is set to come out on July 14, 2017.